Former track and field athlete Michael Sacoto ’12, MSLM ’15, clears hurdles to educate high school students on the need for health care professionals in Southern California. 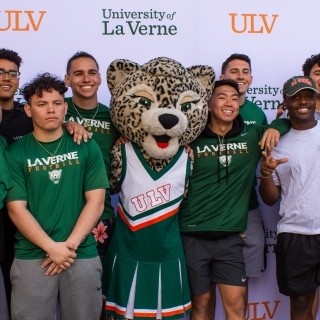 Join the University of La Verne as we explore the value in adapting a healthy and happy lifestyle inspired by our students, faculty and alumni. Our campus is on a mission to help others living locally and abroad use the tools for a healthy change. 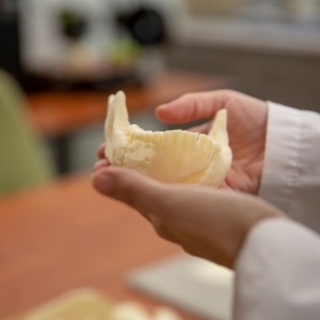 The new Randall Lewis Center for Well-Being and Research will serve students and the community as a resource for maintaining healthy lifestyles. When John Raffoul, DPA ’02, took over Adventist Health White Memorial medical center, it was struggling. Under his guidance, the hospital has emerged into a community and industry leader.